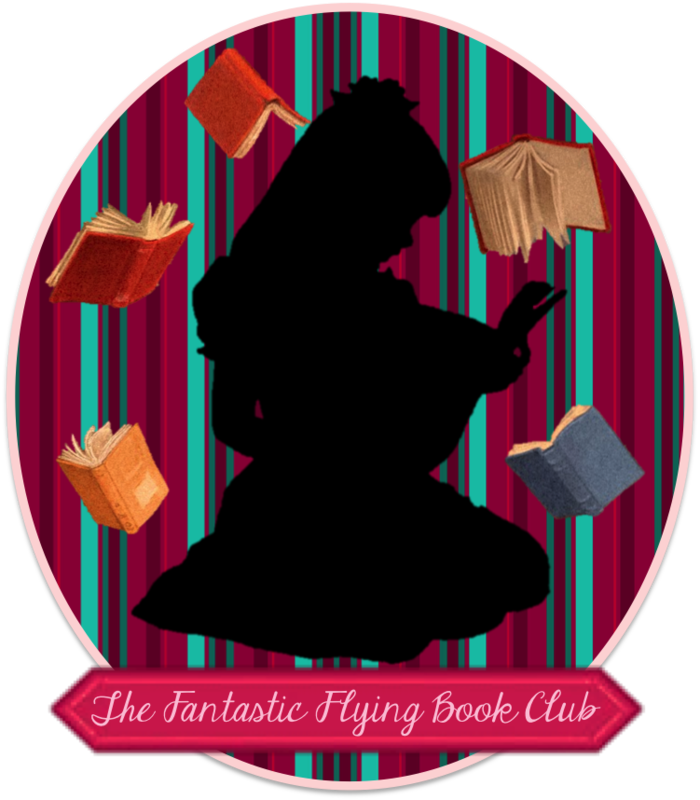 Started a book blog? Awesome! Congrats and welcome, we are happy to have you! Now, you're probably wondering when you can start requesting complimentary review copies? How to approach the publishers? How many followers / page views/ posts should you have before you even start thinking about asking for review copies? What other ways are there of getting free books? I'm here to answer all these questions for you! 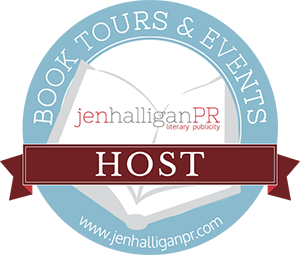 The topic of today's post is: Getting FREE BOOKS for review via book blog tours and review programs. Be sure to check the publicist interviews as well - they are very insightful! This is possibly one of the easiest way of scoring review copies. 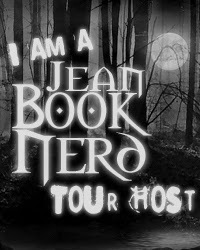 There are new blog tour companies created every year and they're all looking for bloggers to participate in their tours. They're more willing to work with new bloggers than publishers, and they will not only provide you with review copies, but they will also send over neat blog tour packages (consisting of a book cover, synopsis, author info and giveaway widgets) that will make putting your blog posts together way easier. 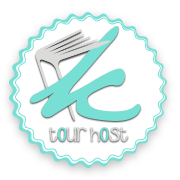 PLUS, because you're on a tour schedule and likely hosting a giveaway on your blog, you will get a significantly higher exposure than when you're reviewing on your own. Everyone wins! Many publishers, services and PR companies come up with unique reading programs allowing readers (not necessarily bloggers, but it's usually preferred) access to free books in exchange for reviews. These are different than being on publisher's mailing lists or requesting books for review directly from the publisher mainly because they all follow specific rules and usually don't require big stats and big blog fellowship. Publishers working with NetGalley.com add their upcoming titles to the database and reviewers can then request them. If they're approved, they can download a digital galley onto their ereaders or computers. Though there is no limit as to how many galleys you can request, if you download galleys but won't review them, your stats will affect future approvals. Before you can request galleys, you need to create a profile and keep all the stats up to date. A strong profile, with good stats and more info will improve your chances of being granted access to popular galleys. After some time, some of the publishers might auto-approve you for their galleys, which means you no longer have to hit the "request" button, you will be able to access any and all of their galleys. Edelweiss - only advanced digital galleys. 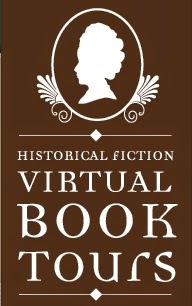 An online catalog and a service quite similar to NetGalley. The only difference is, in addition to filling out an "about me", when requesting a galley, you are also asked about the reason WHY you want to read this particular book. From my experience, publishers are less likely to approve your requests on Edelweiss than they are to do so on NetGalley, but if you review galleys in a timely, consistent manner, you might score an auto-approval, and that is like finding a map to a hidden treasure. Seriously. First to Read (from Penguin) - only advanced digital galleys. From my experience, interacting with the First to Read site (sharing on Twitter and Facebook, reading excerpts, etc) gets you just as many - if not more - points as reviewing books. The points get added to your account with about a 40-60 minutes delay, and they accumulate fast. Reading 5 excerpts and sharing info about books on social media (through the share option on the website) gets you enough points to "guarantee" a copy of a book when new books are "on offer". Books go "on offer" anytime from 1 to 4 times per month and there's usually a 3-5 day period when you can request / guarantee a copy. Your review can be anywhere from one paragraph to as long as you want it. There's no strict time limit for posting your reviews, but each book has a "we would like to hear your thoughts by...." date specified. Blogging for Books (from Random House / Crown) - both digital and print review copies. 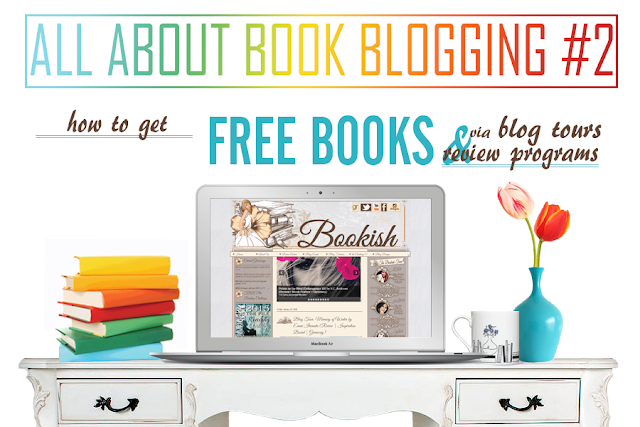 Blogging for Books offers free books to bloggers, librarians, retailers and media outlets in exchange for honest reviews. They have a variety of books in their collection ranging from fiction and cookbooks to crafting, business, religious books and more. Unlike First to Read, this program requires you to have an active blog. The good news is, there's no minimum of traffic required. You will need an Edelweiss account in order to request ebooks from the program. Printed copies are only available for the US residents. The way it works is: you get one book, you write your review, and then you can request another. There's a "in transit" period for physical copies, which means they take the delivery time into account and during the time your book is in "the limbo", you can't add your review. Your review should be at least 3 paragraphs long and original. Book Look is a book review program from HarperCollins Christian Publishing. The program features books from imprints such as: Thomas Nelson, Zondervan, Westbow Press E-books and more (both fiction and non-fiction). If you post regularly of at least once per week and your blog fellowship exceeds 300 people, you can apply for Gold Membership which comes with special perks, like the ability to request 2 books at a time. There are very specific guidelines for posting your reviews. Bethany House offers bloggers free review copies in exchange for them posting honest reviews, at least 75 words long (not including a plot synopsis), on their blog and a retailer website. Each month they send out two newsletters, one for fiction and one for nonfiction, listing the titles available for review. Bloggers can request one title for review each month, though that doesn’t guarantee they will be on the final mailing list, due to limited number of copies. They now offer the option to review books in electronic format through NetGalley. 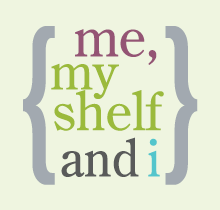 This is a YA program featuring books from Simon Teen. You can't download egalleys onto your ereader, you can only read in your browser. For readers (don't have to be a blogger) interested in reviewing Entangled titles, participating in blog tours or interviewing Entangled's authors, Entangled has a special opt-in newsletter with titles available for review. You are expected to post your review within a week from the publishing date. You can request an author interview, guest post or some other form of promotional post. 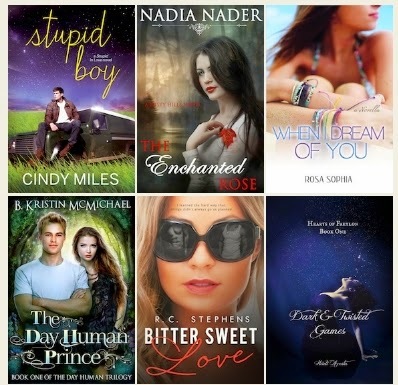 Aside from organizing book blog tours, book blitzes and cover reveals, Giselle over at Xpresso Book Tours also connects readers and reviewers with authors seeking book reviews. You can browse books currently available for review and request them by filling out a form. You don't have to visit the site every time you're looking for a book for review, you can sign up for Giselle's newsletter and have new review opportunities arrive in your mailbox. As per Giselle's guidelines: not all bloggers may get approved for a copy, cross-posting reviews to Amazon, Goodrands, B&N etc, is appreciated; and, because these are not part of promotional book tours, you are more than welcome to post negative reviews too, as long as they're honest. Stay tuned for blogging-pros interviews coming up next!